Polyurethane basecoat by electrostatic spray high build and vertical hold. 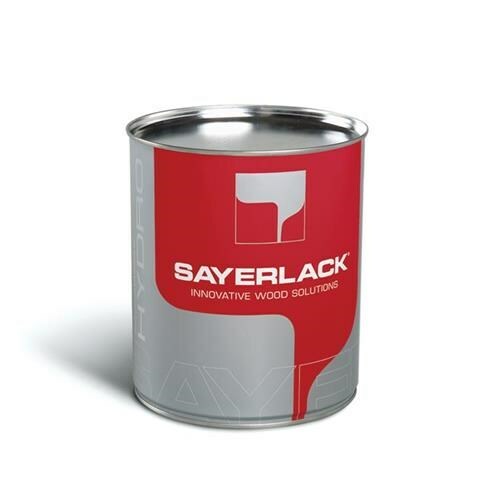 TU9803/00 is a basecoat ensuring good vertical hold and pore wetting as well as excellent harmonising properties. It ensures also fast drying. Method of use: conventional and electrostatic spray gun, also rotating.